2017 Partner Agency Of The Year! 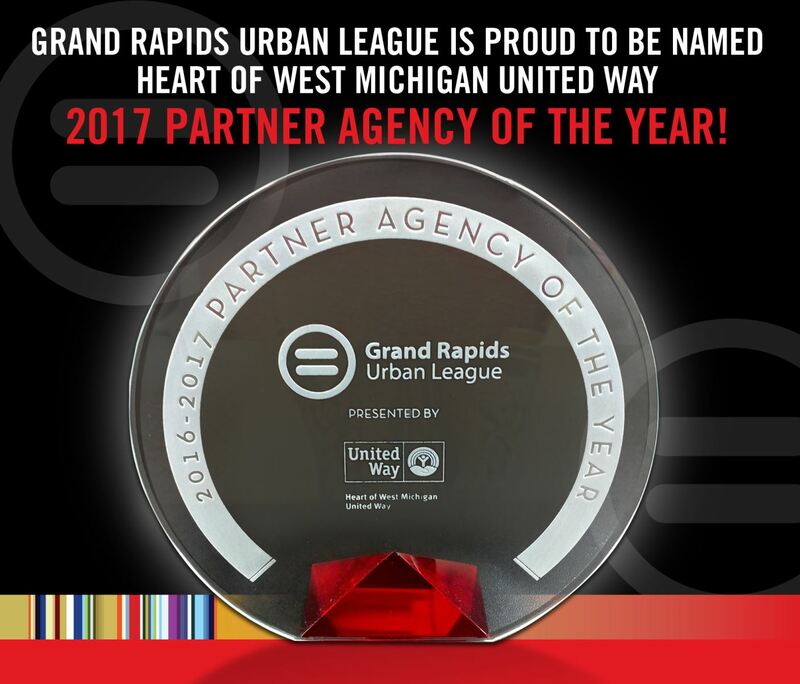 On May 22nd, 2017, Heart of West Michigan United Way presented the Grand Rapids Urban League with their Agency Partner of the Year Award. They selected GRUL for many reasons, including consistently reporting strong outcomes and demonstrating a deep commitment to helping individuals and families who are in imminent danger of losing their housing. GRUL also works in close collaboration with other organizations to address community-wide problems and provides a strong voice for the elimination of policies, attitudes, and cultural messages that contribute to or cause racial inequity. 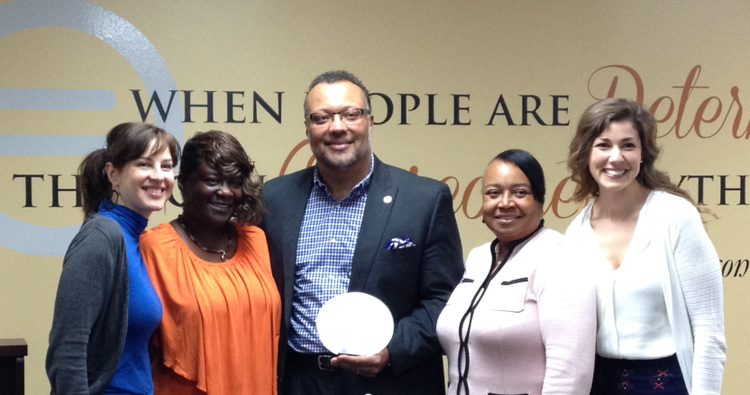 View the article on the Heart of West Michigan United Way website, click here.